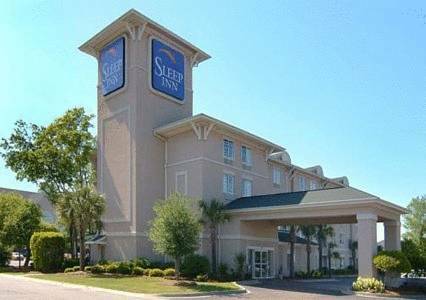 There is fast checkout service; of course a good business center is available to keep you ahead where you are supposed to be. 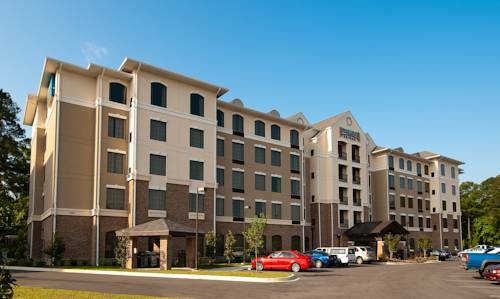 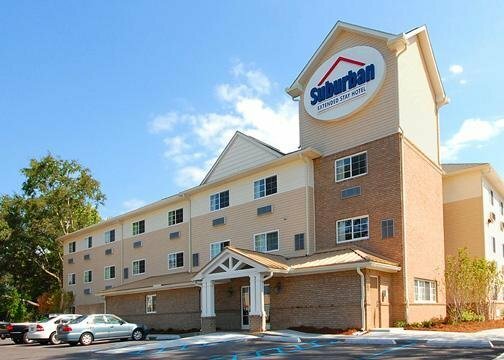 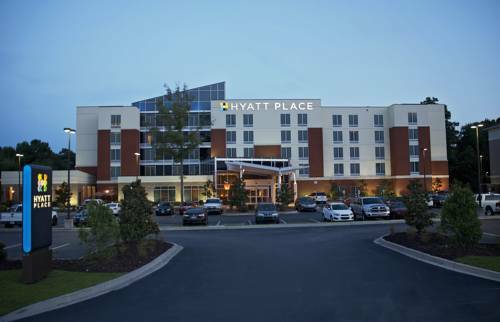 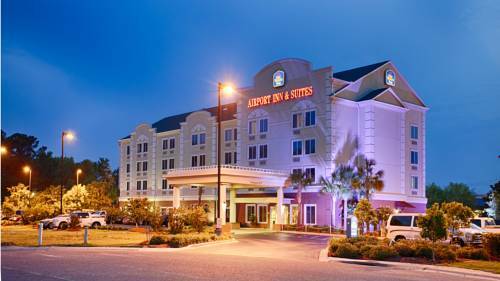 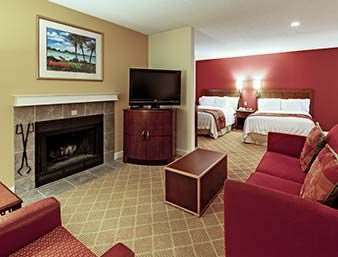 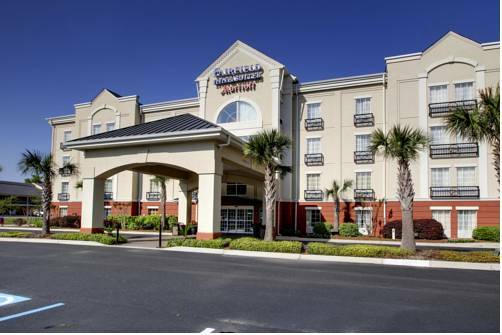 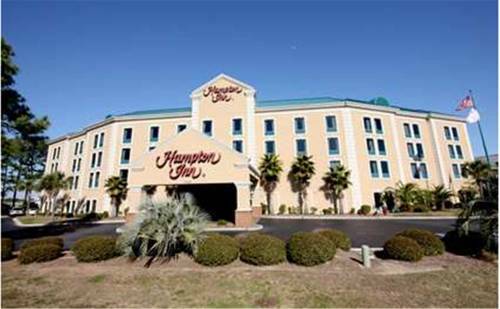 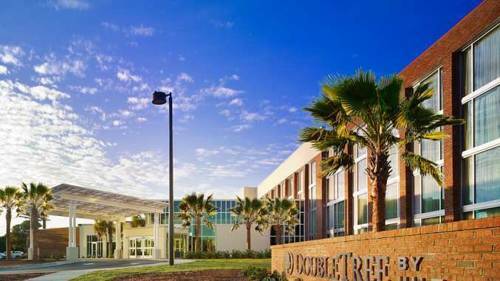 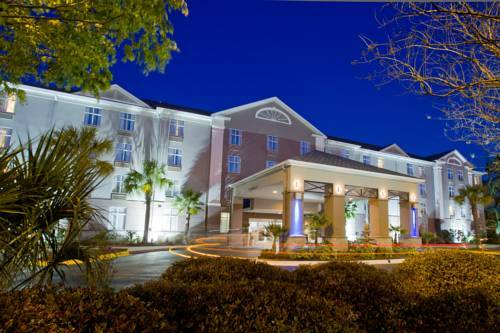 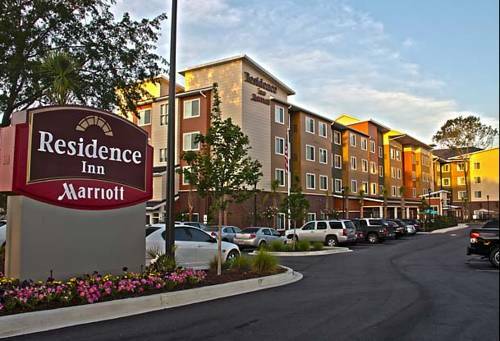 These are some other hotels near SpringHill Suites Charleston North/Ashley Phosphate, North Charleston. 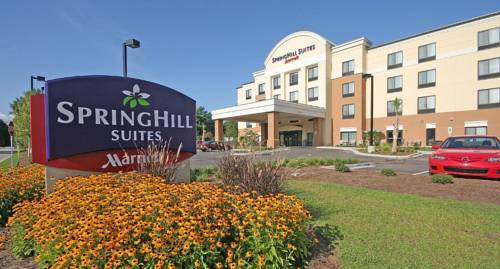 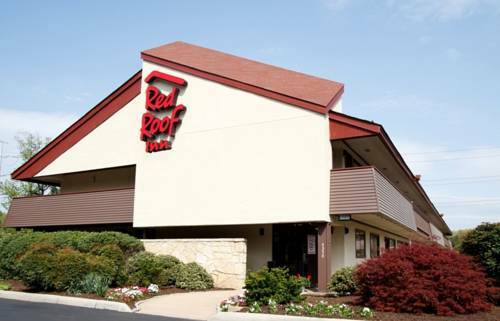 These outdoors activities are available near Springhill Suites Charleston North.